. 1 / 3 . The sun away on holiday today? No problem! Here are the best rain tips: Villach for all weathers. 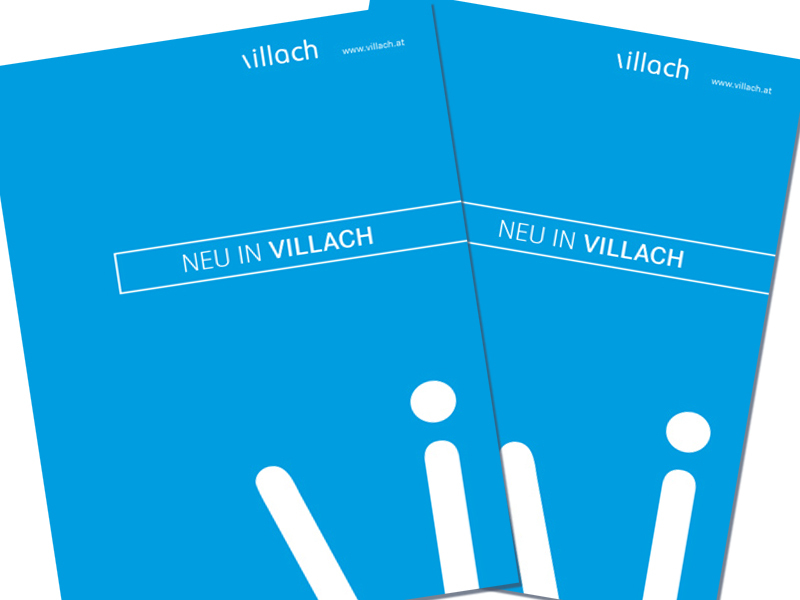 "Welcome to Villach"-Broschure with informaation about our city and our servicees - a useful overview for getting easily started in Villach. 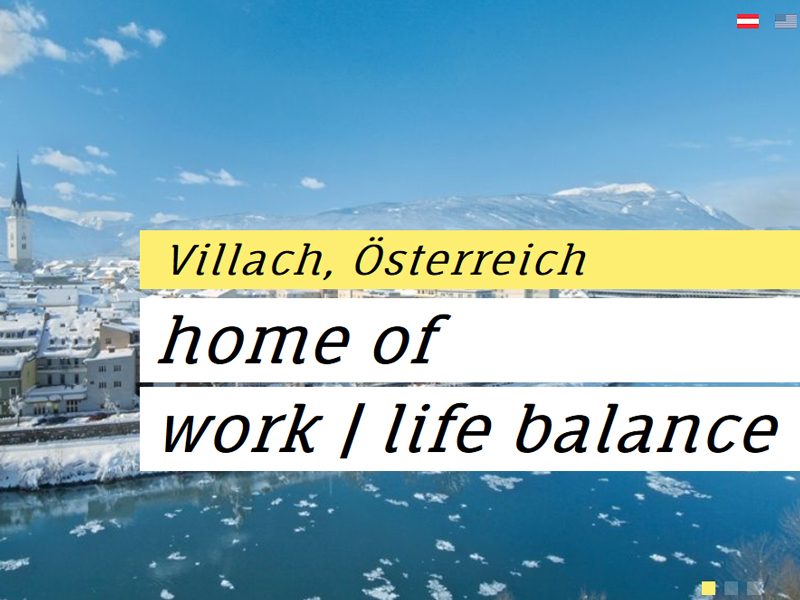 Vibrant atmosphere, local colour, location between lakes and mountains: that is what you will find in the dynamic town of Villach in the heart of Carinthia. The best tours, the most beautiful places and much more useful information - download now! home of work | life balance. 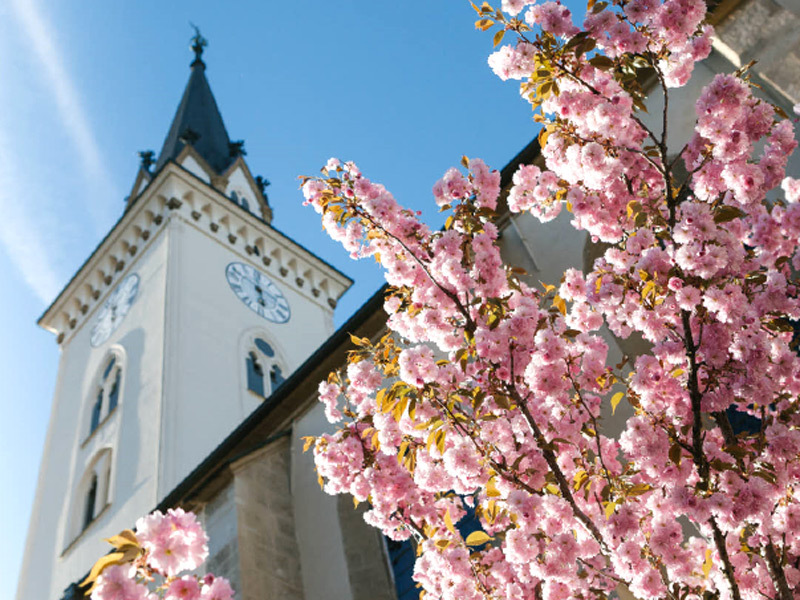 Find great foto impressions of Villach and its surrounding. 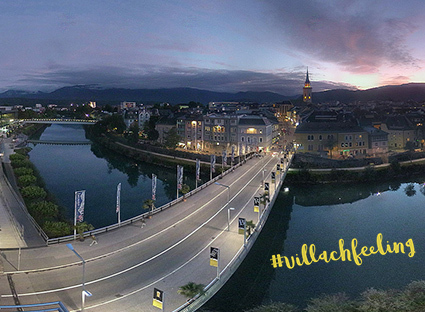 Visit beautiful Villach with this live streaming webcam.